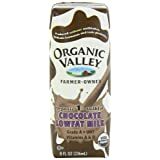 Score Organic Valley 1% Chocolate Milk for only 79¢ a carton with FREE Super Saving Shipping (on orders over $25) with the Subscribe and Save option. Save $2/package of Cocomama Foods Hot Quinoa when you clip an Amazon coupon. Save another 5-15%when you choose the Subscribe and Save option. These look super good with flavors like Orange Cranberry. 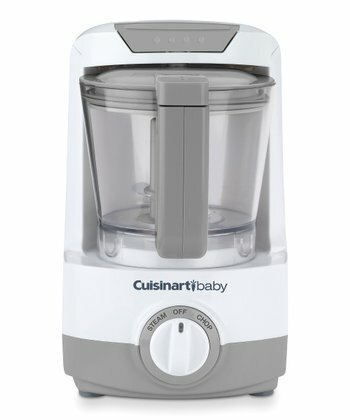 Over at Zulily, save up to 50% off Cuisinart kitchen appliances like this baby food maker. The deal will be available until 7/5. Save up to 50% off Baby Bottoms pocket cloth diapers, diaper sprayers and wet bags. Deal is good until 7/4. Save up to 55% on Sage Creek Organics baby clothes. Deal is good until 7/4. If you plan on ordering more than one item, note that shipping is free on orders after you place your initial order for that day.